In Two Minds. Dr Martin Homer is a GP with a naturally sunny disposition. Honourable, attentive and trusted by all of his patients, Martin has only ever loved one woman – his wife, Sarah. 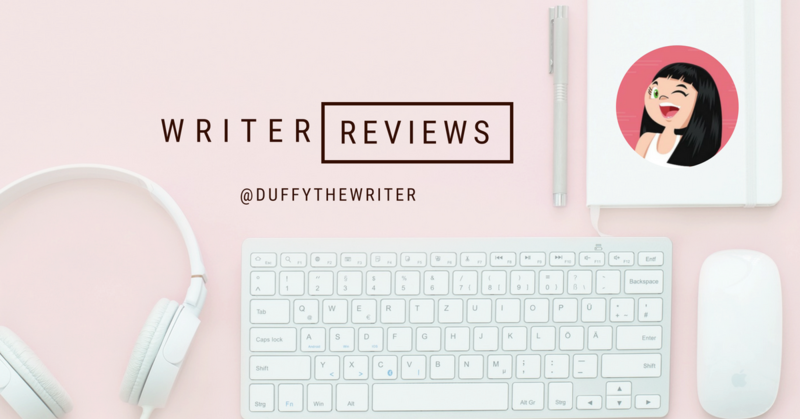 As a book blogger, you get access to thousands of books to review. There are some I want to take a chance on, something new. There are some in a genre I favour, or an author I avidly follow. Then, there are books that come with an endorsement from Stephen Fry. My hero. In Two Minds is one such book and I eagerly requested it for review. Before you assume that I loved this book purely because Mr Fry did, then I would disagree. What the cover endorsement did do though, was give me an opportunity to read a book that no doubt would have passed me by and I would be worse off for it. In Two Minds is the story of Martin and how he came to be. From his sensitive childhood, through his awkward teens and into manhood as a well-respected, happily married GP on the lower north shore. Quite an average, yet comfortable life that seemed touched with distance, a gap, that is never quite filled. In Martins 40’s his mother dies. The sudden death of his beloved mother has far reaching consequences when a tidal wave of overwhelming grief triggers Martin and sends him on a quirky, funny, acerbic, frightening, heartbreaking ride. What Did I Think Of In Two Minds? Author, Gordon Parker delivers a prose which swings in perfect harmony with Martins personality and reflects the changes in his state of mind as it goes from deep melancholia to the buzzing, confusing world of the high. It’s obvious that Parker has a deep understanding of mental illness. The lives of Martin, Bella, and the family and friends who bear the brunt are handled with reality, delicate humour, and empathy. The situations which arise from bipolar episodes can be comedic, but they are always layered with a veil of heartbreak, sadness, and guilt. Not only for the people who suffer alongside but the sufferers themselves who are trying their damn best to keep it under control. I felt the ending of the book reflected this struggle perfectly. In Two Minds is an insightful book which deals with the realities of mental illness. The more books out there that break down the taboos, the better equipped we will become to understand it. Thank you to Ventura Press for the opportunity to read this book in exchange for an honest review. « Clap Hands! Here Come The Dinosaurs!